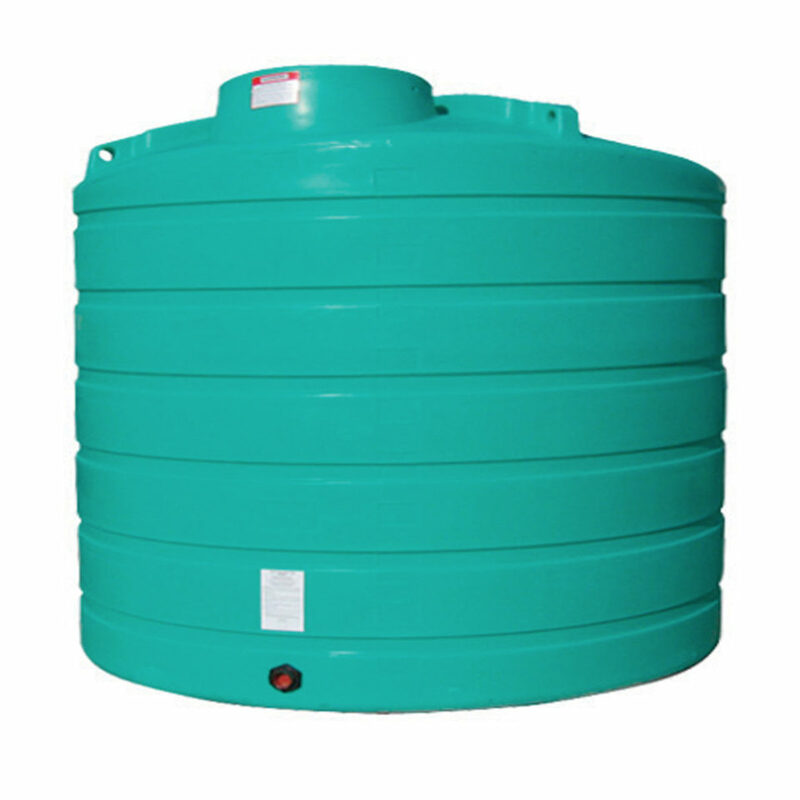 THE HIGHEST QUALITY POLY STORAGE TANK ON THE MARKET TODAY. 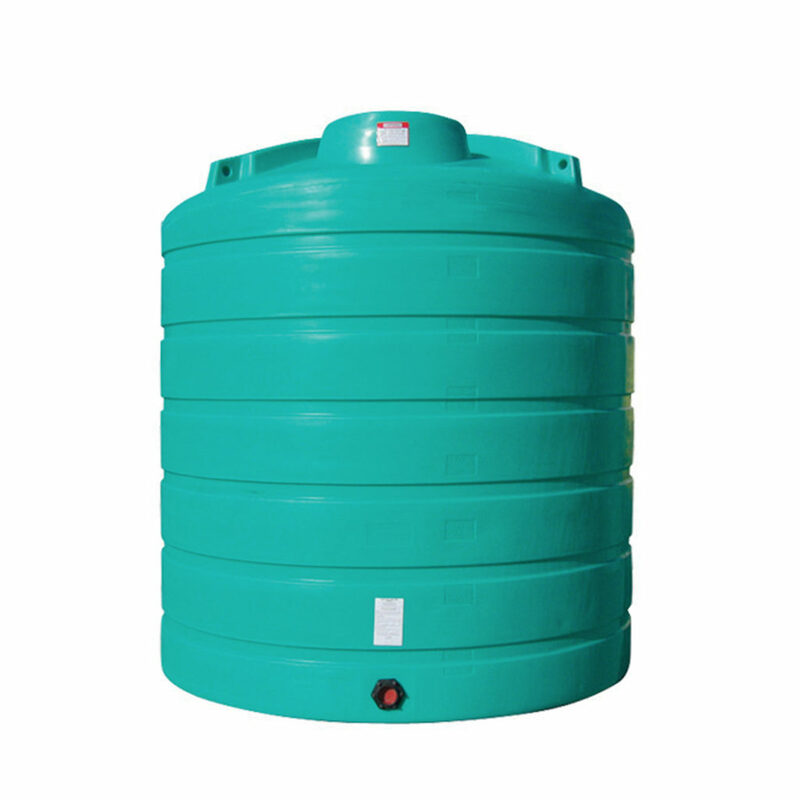 Everyone that has worked with liquid storage and transfer knows a quality tank and good plumbing components are essential to providing desirable results. 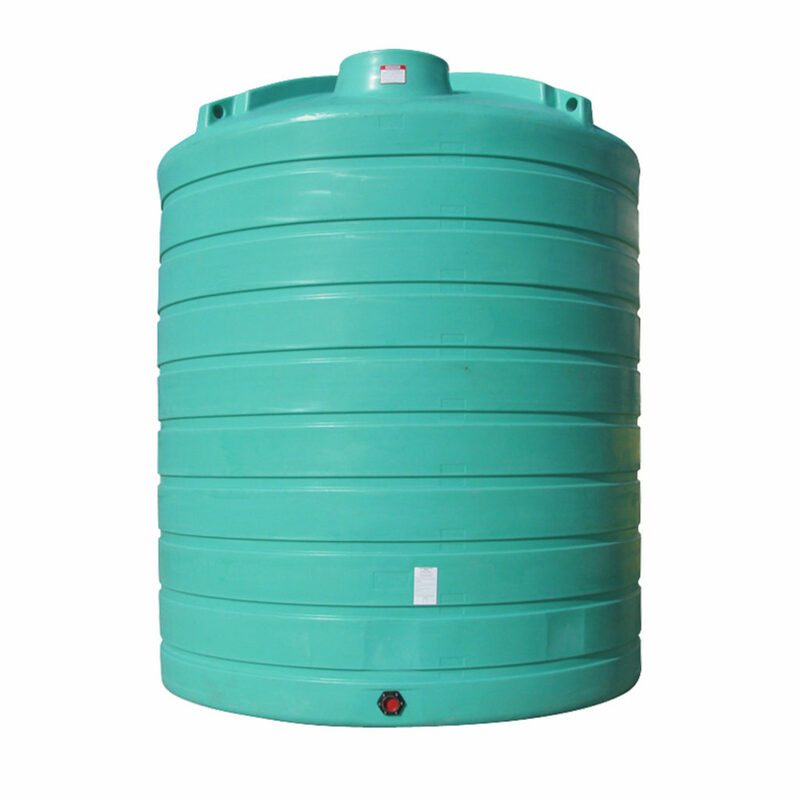 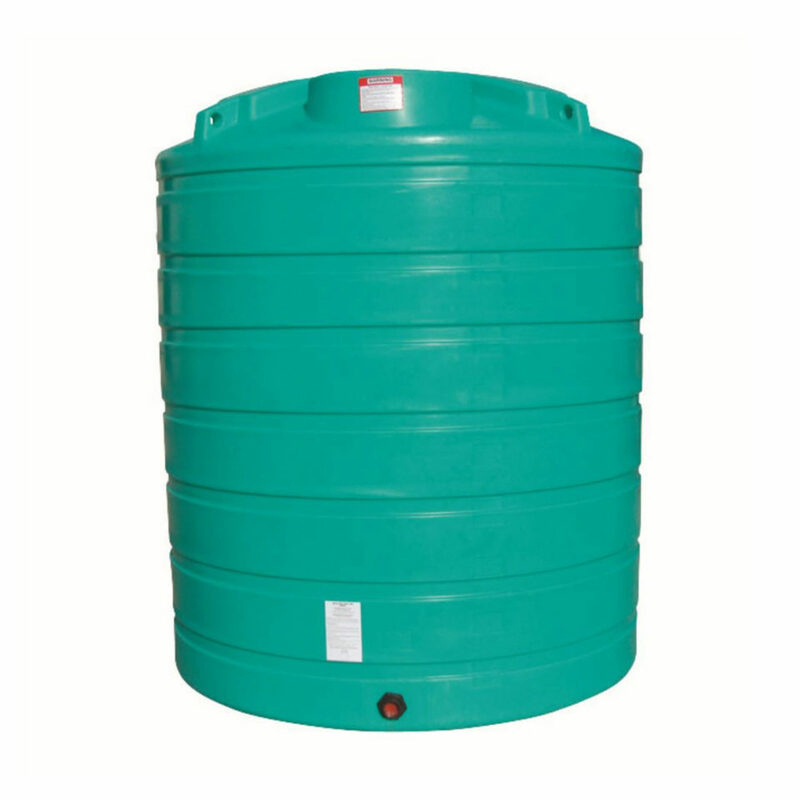 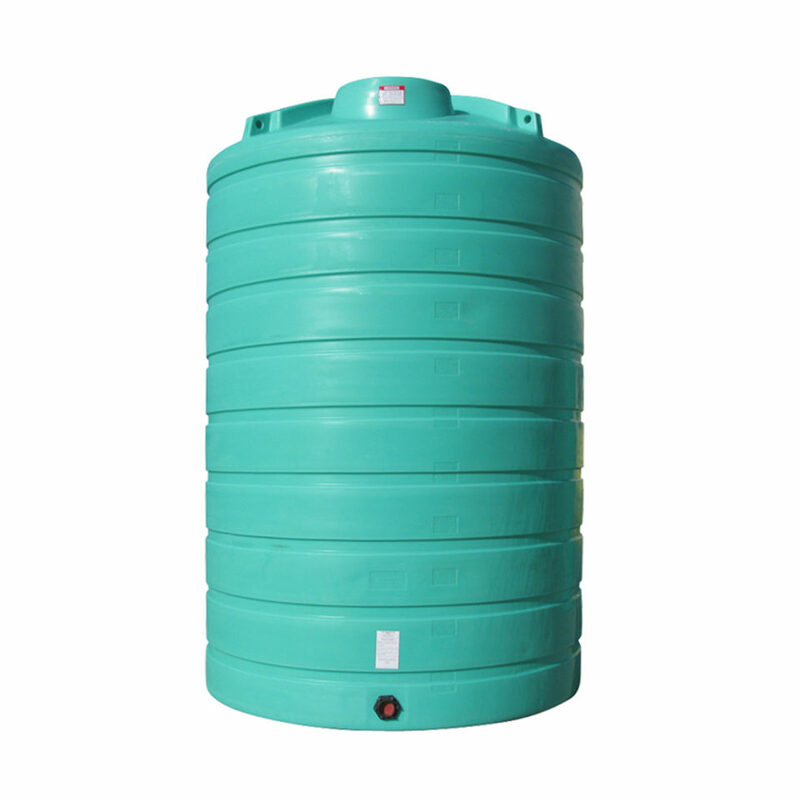 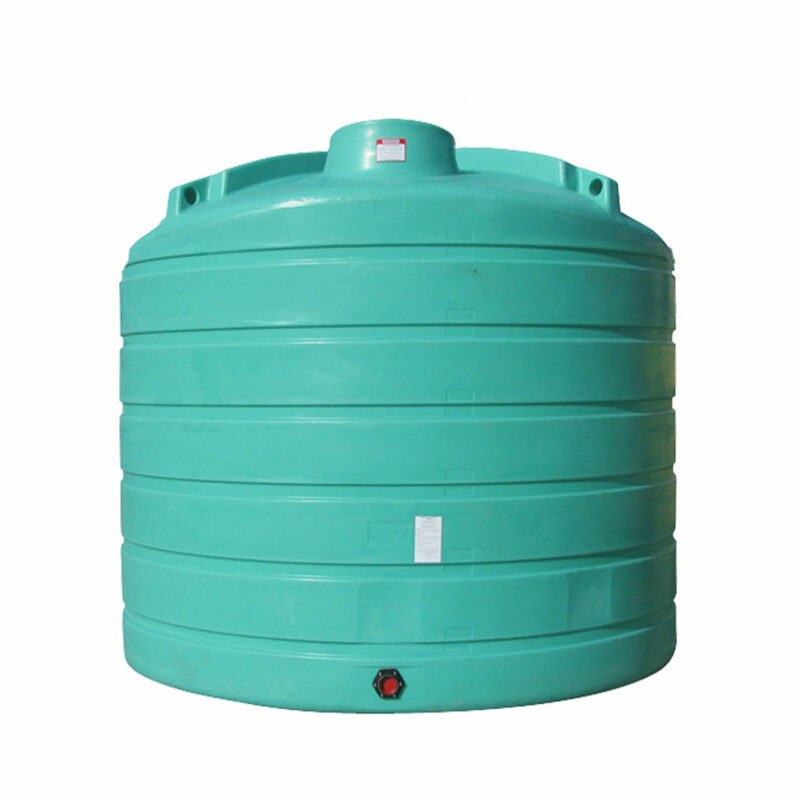 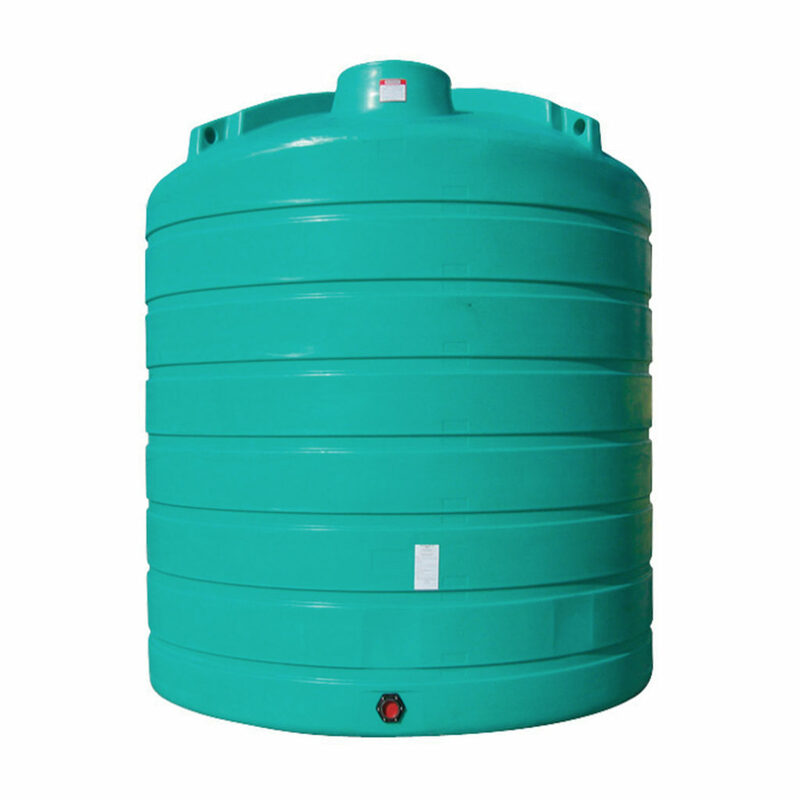 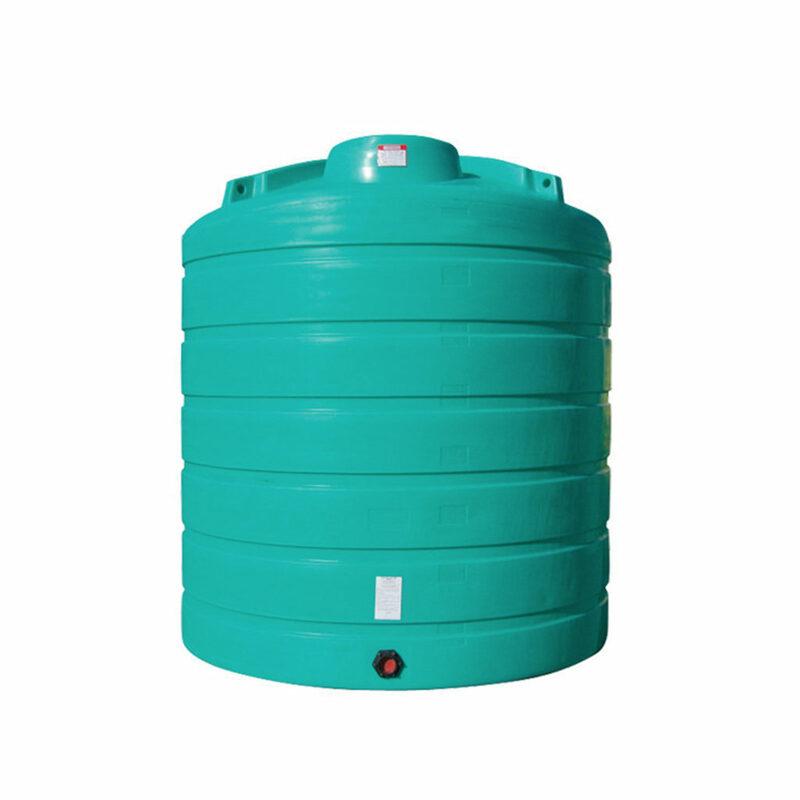 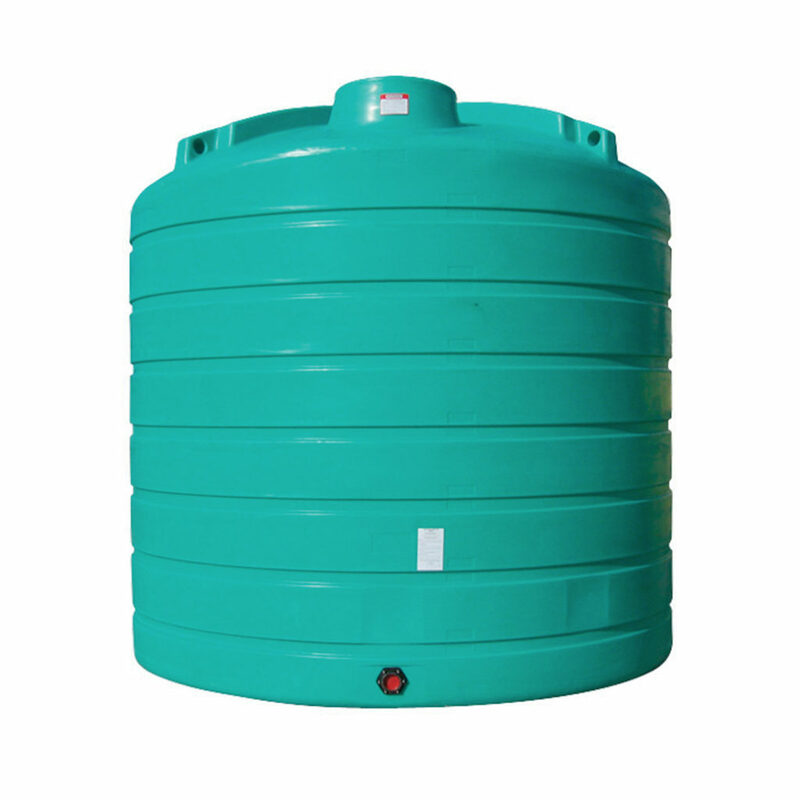 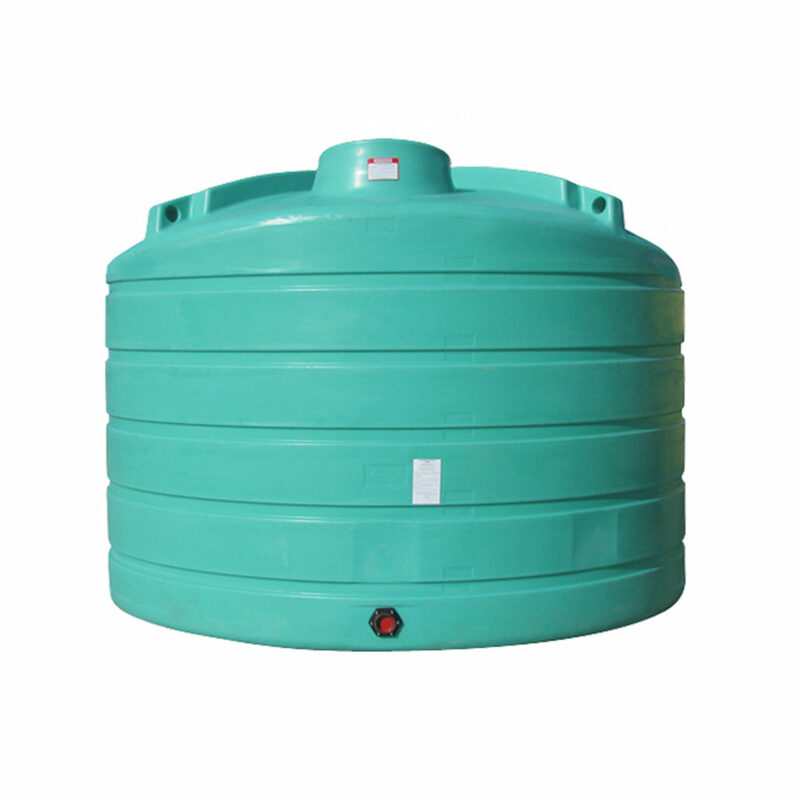 The Enduraplas vertical storage tank is manufactured with maximum value for money in mind and is widely renowned as the highest quality poly storage tank on the market today. Enduraplas has solutions for every liquid storage need. 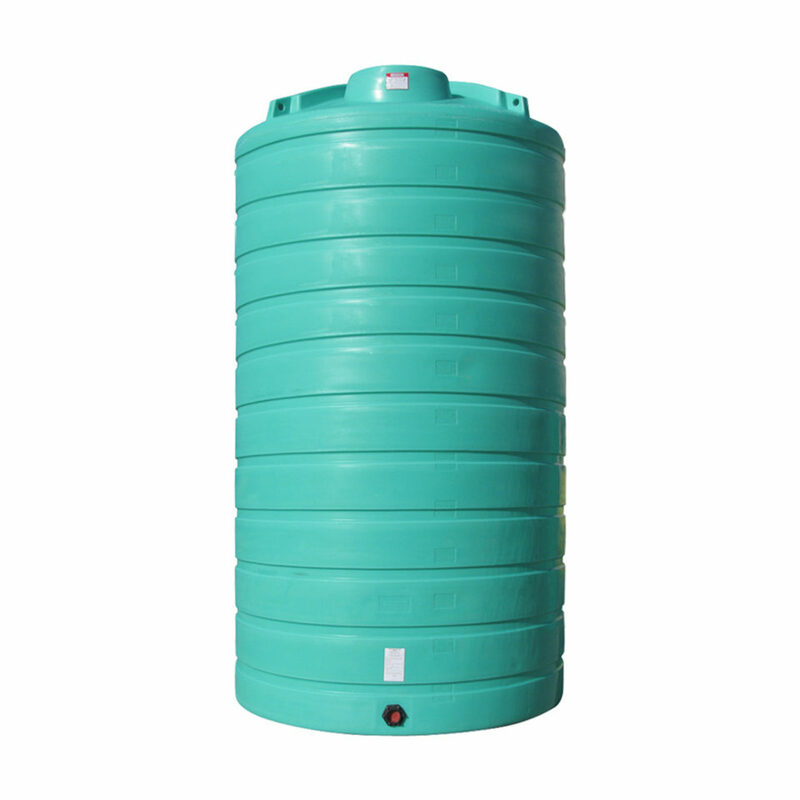 Their poly storage tanks are ideal for storing and transporting liquids, from liquid feeds and fertilizers to insecticides, herbicides, and other chemicals. 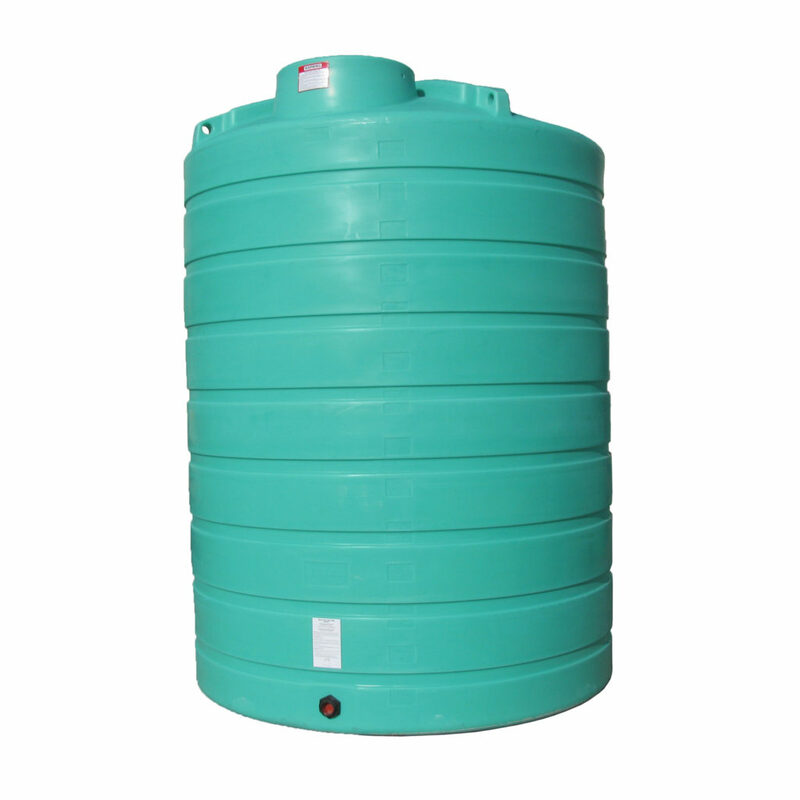 Enduraplas horizontal and vertical tanks are tough, durable, built to withstand impacts, and resistant to chemical corrosion and UV damage. 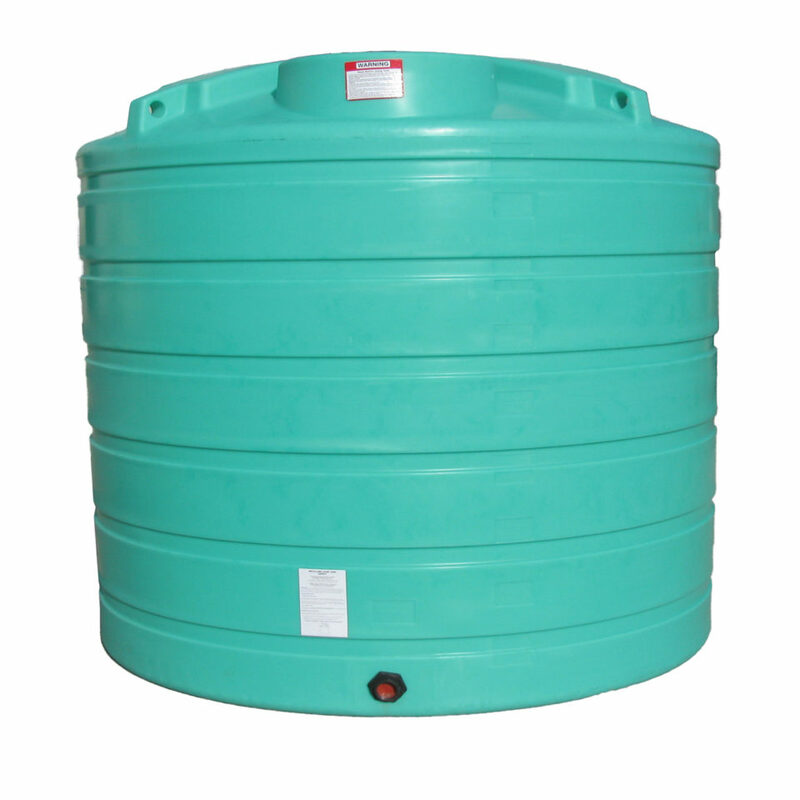 They offer storage in sizes from 50 to 10,000 gallons. 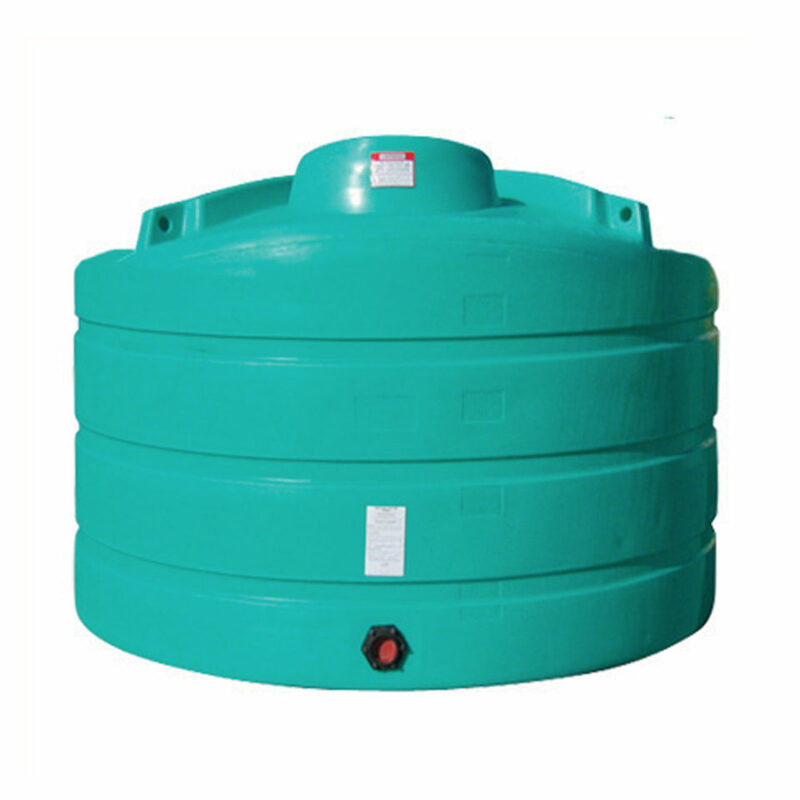 Choose from vertical fertilizer storage tanks with a flat or cone bottom, or free-standing horizontal and sump tanks, with or without frames. 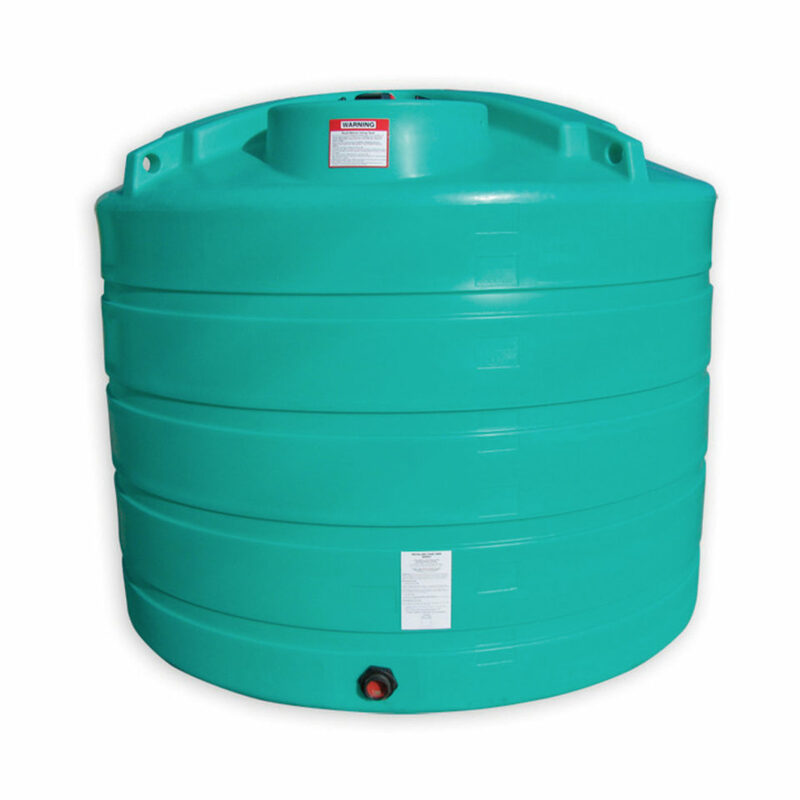 Enduraplas nurse tank trailers all feature strong pin-mounted tanks with sumps, in sizes from 800 to 1,600 gallons. 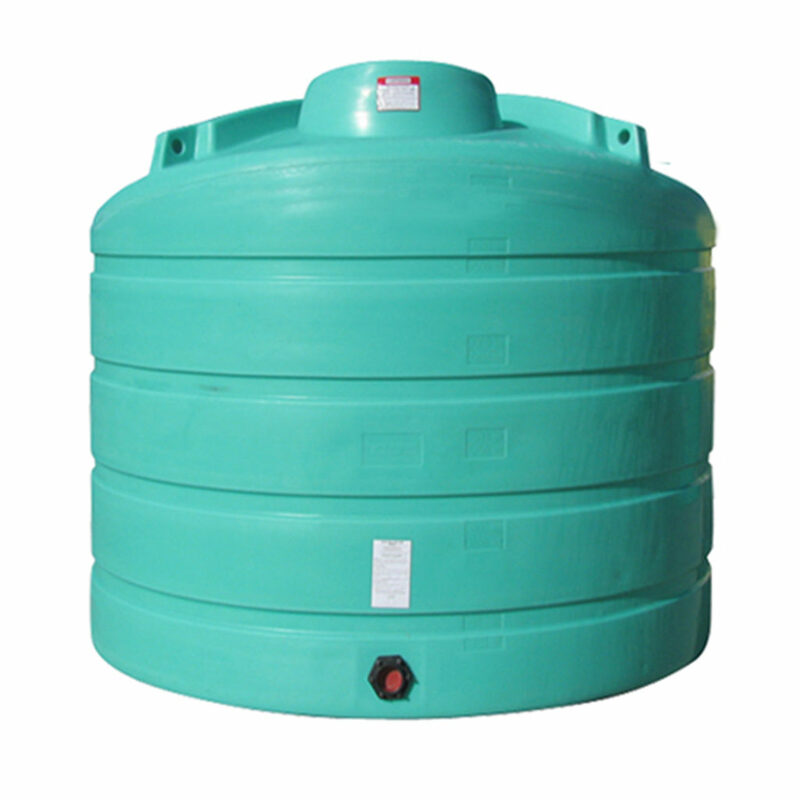 They also offer other trailer configurations for cone-bottom tanks and vertical tanks for portable storage. 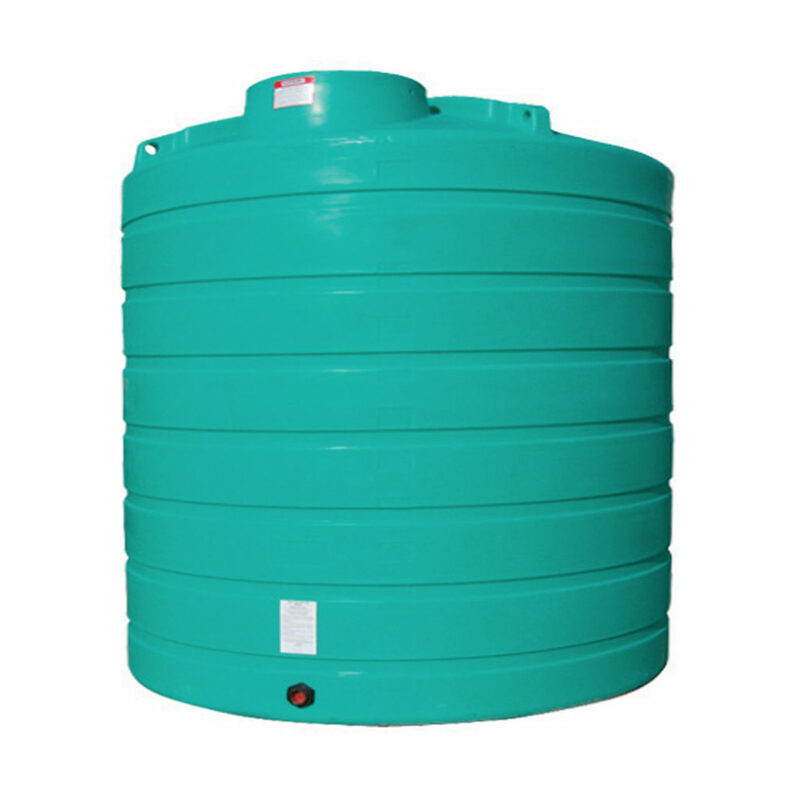 Check out the excellent selection of poly storage tanks, mixing tanks, hose, transfer pumps, and tank fittings on the pages below to find exactly what you need for your liquid fertilizer storage, deicing solution, liquid transport, and many other applications that all demand the best quality your money can buy.